The University of São Paulo (in Portuguese Universidade de São Paulo; USP) is one of the three public universities funded by the State of São Paulo. USP is one of the largest institutions of higher education in Brazil and Latin America, with approximately 75,000 enrolled students. 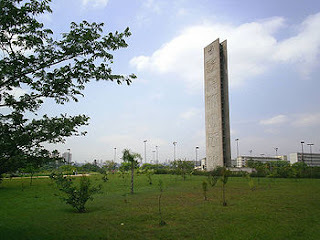 It comprises eleven campi, four of them in the City of São Paulo (the main campus is called Campus Armando de Salles Oliveira, with an area of 7,443,770 m²). 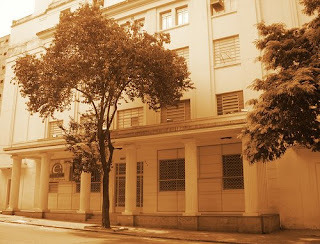 There are campuses in the cities of Bauru, Lorena, Piracicaba, Pirassununga, Ribeirão Preto and two in São Carlos. USP is involved in teaching, research and university extension in all areas of knowledge. 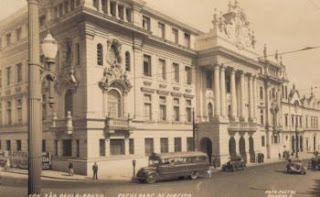 During the "search for alternatives" period in the 1930s, political centralization and the first attempt to provide Brazil with modern administrative, military and educational institutions took place. 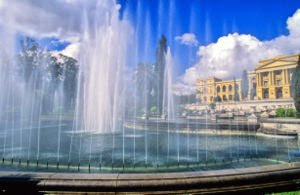 The main initiatives included the University of São Paulo, which was created in 1934. Its nucleus was the creation of the Faculty of Philosophy, Sciences and Letters, with professors coming from France, Italy, Germany and other European countries. USP also brought together several research and higher-education institutions in the state created before, such as the Faculty of Medicine (Faculdade de Medicina), the Polytechnic School (Escola Politécnica), and the College of Law (Faculdade de Direito). The Polytechnic School includes civil, electrical, mechanical, mining, metallurgical, naval and oceanic, and chemical engineering departments.